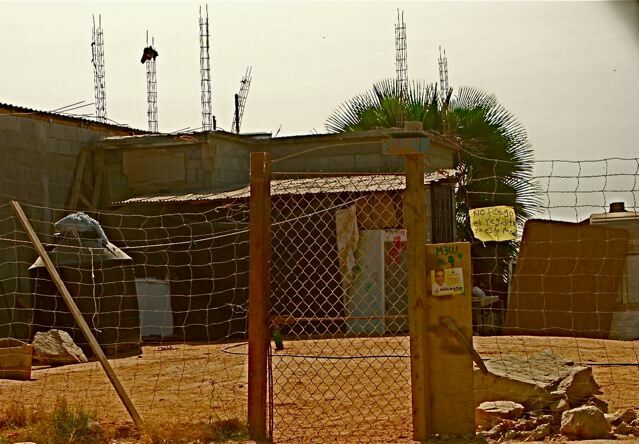 Several photos from Los Niños del Capitan, a Mexican children’s foundation to whom Muvezi has made a recent contribution, have been included below. This contribution was made following an exhibition of Shona stone sculptures in Puerto Paraiso Mall, Mexico. Hundreds of hand-crafted world-class pieces of art are available through Muvezi’s galleries and online at www.Muvezi.com. 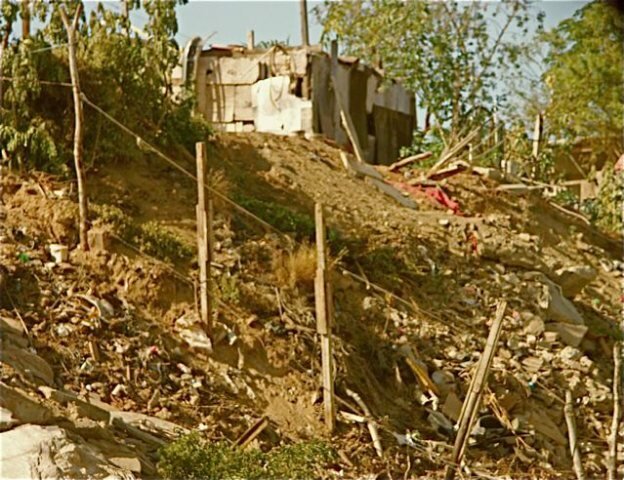 Los Niños del Capitan provides breakfast, lunch and education to the children of the community called “Tierra y Libertad.” Pictures of the homes where these children live have been included below. 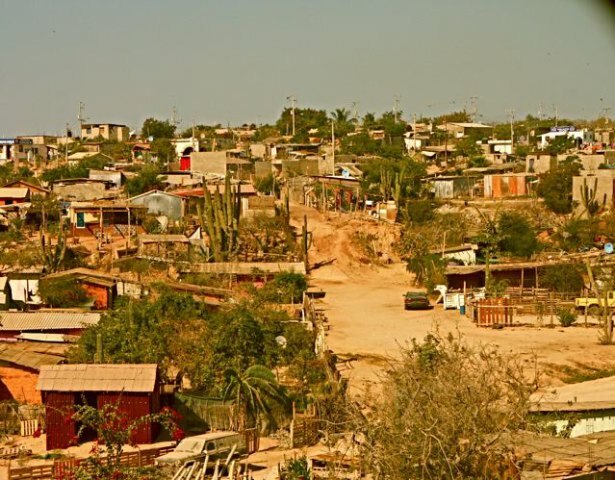 This community is just 15 minutes from downtown Cabo San Lucas and Pedregal, affluent tourist destinations where average home prices are well over $1,000,000 USD. Supporting these local children is an important part of Muvezi’s work. We are actively striving to support people’s health and standard of living of Zimbabwe and other parts of the world, but are equally proud to empower these children who live in challenging situations right here in our own back yard. Here are some sample homes where these children live. Muvezi contributes to the welfare of the world’s impoverished with every transaction, whether selling fine Shona art or Guardian Silver Sol. 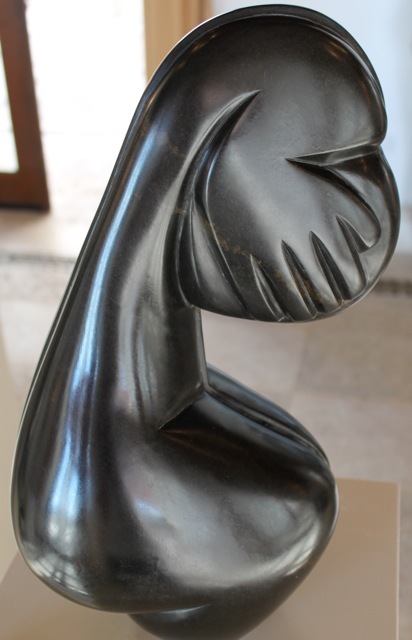 You can browse some of the Shona stone sculptures from our Cabo San Lucas gallery below or by clicking here.